If you were to ask people to name great “advertising” cities, they’d answer New York, Chicago, San Francisco…they’d probably even say Boston before they mention Los Angeles. 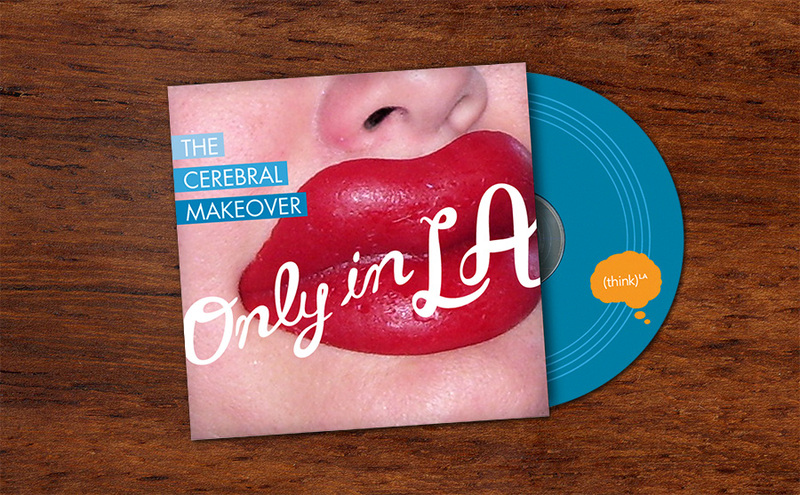 thinkLA, LA’s media, marketing and advertising collaborative, wanted to change that. How? Using cold, hard facts. Only in LA do leaders of the advertising, experiential marketing, fashion, action sports, music, film, gaming and art industries go beyond simply coexisting within the same city. They collaborate, encourage and challenge each other, all while striving toward the same goal—to push the work to a new level and offer up solutions that could only happen in LA. thinkLA's Annual Spring Conference was the perfect venue to launch the organization’s new positioning. Speakers representing the entertainment, music, design, marketing, and even social science industries demonstrated how proximity can lead to collaboration, which ultimately leads to groundbreaking creative. We branded all aspects of the event right down to conference-goers’ room keys to enhance and reinforce their Only in LA experience.